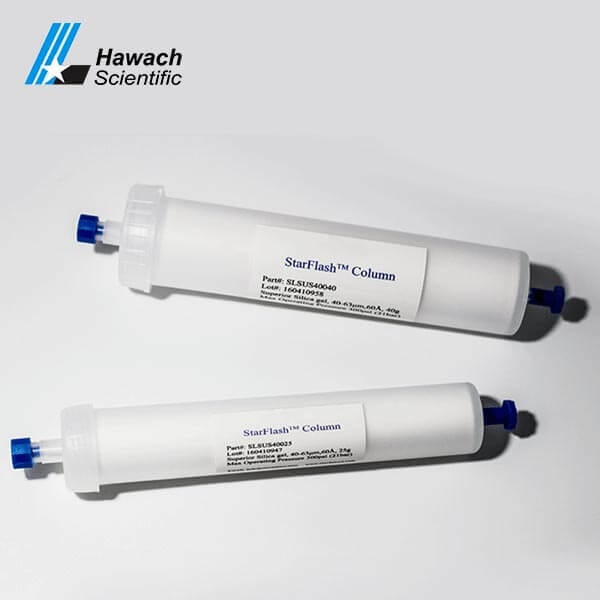 FLASH and SPE are all column chromatography separation technology. 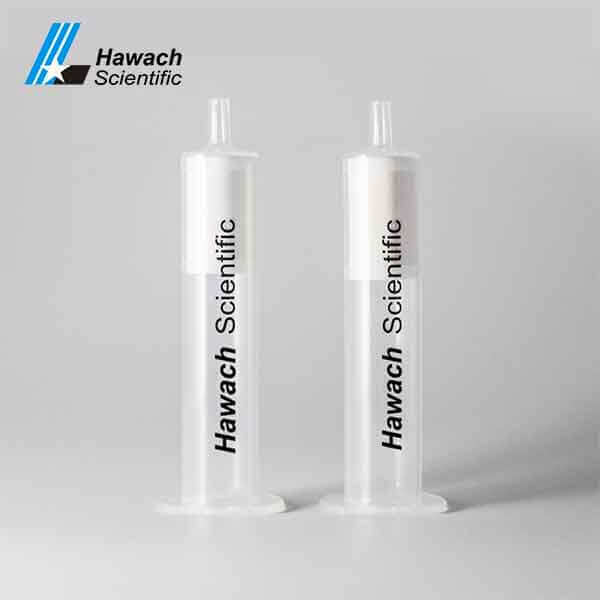 FLASH is a fast separation mode for preparative chromatography, using optimized pre-packed low and medium pressure columns for chromatographic separation. The separation mechanism, stationary phase, and solvent selection and other aspects also have many similarities with SPE. With the progress of The Times, more and more laboratories have a higher degree of automation of the separation and purification tools – rapid preparation chromatograph (low and medium pressure preparative chromatography), in the pharmaceutical outsourcing companies often referred to as the column machine. Flash column – the rapid separation column is often used with certain instruments- the column machine, the use of the above interface will generally pass into the gas/liquid (with a certain pressure) to speed up the sample separation process. Flash organic synthesis, industrial use of the majority (industrial preparation will also buy a very heavy packing column for use). SPE laboratory for small sample pretreatment. In addition to buying regular SPE columns, customers often buy empty columns to fill in the phases themselves.